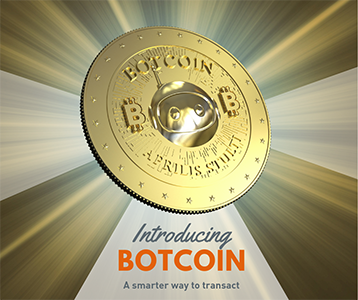 The latest digital currency to enter the crypto market is none other than BOTCOIN from Logix. Read on for important details. The wait is over. Our new mobile app is here! Many of the new and improved app features are the result of members sharing their experiences with us about problems with our current app (say hello to Android Fingerprint and Touch ID/Face ID!) 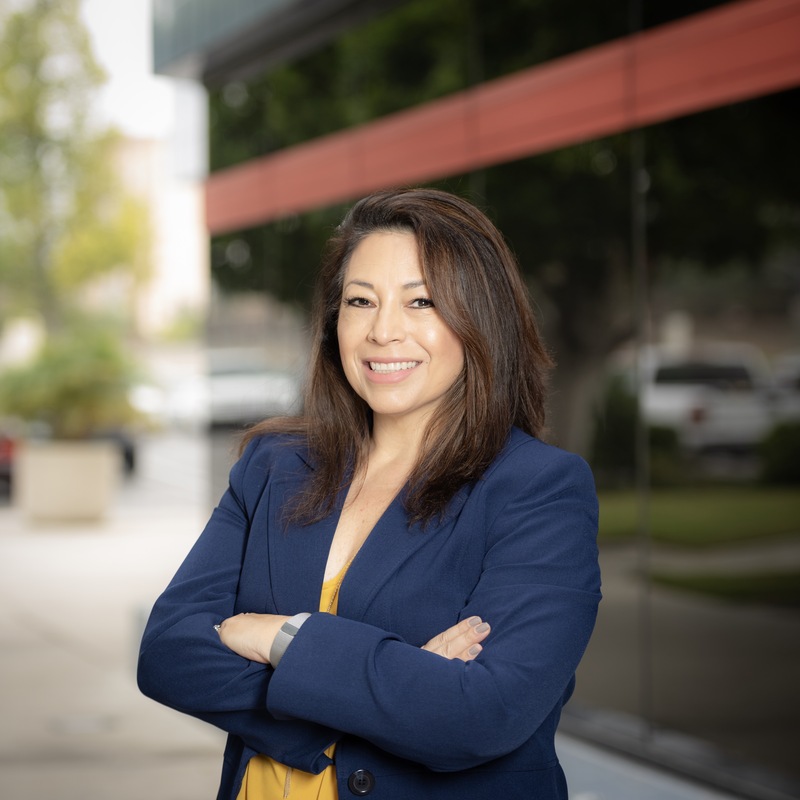 With technology improving every day, we wanted to create an app that would not only provide members a better mobile banking experience from day one, but also have the capacity to evolve with advancements in technology. 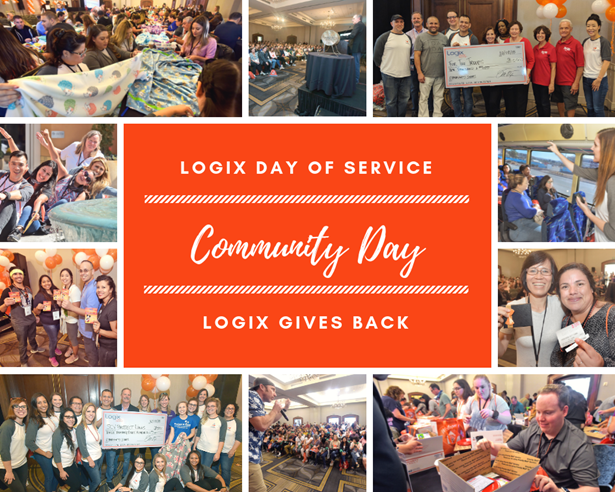 Something huge happened this month worth a shout-out: Logix Community Stars Foundation has donated $1 million to local charities since 2007! We are elated and hit this mark because of your generosity!